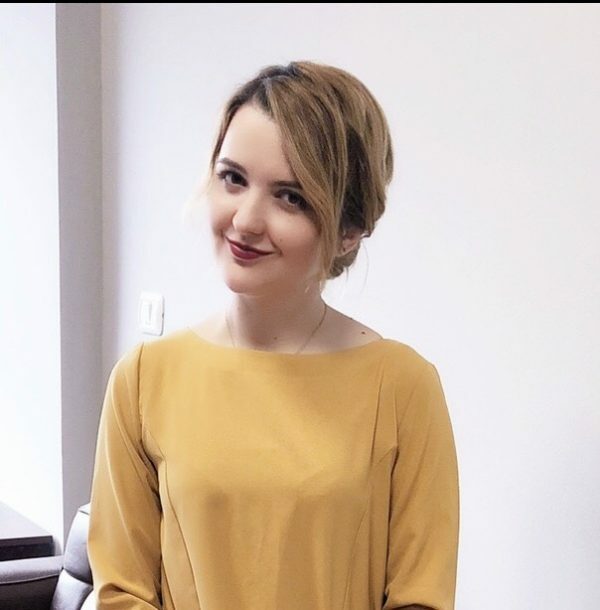 Xhensila Gjura is a legal expert at Lex Ferenga, an civil society organisation working to promote rule of law in Albania where she is in charge of managing and implementing projects in addition to providing legal opinions and comments. She is also the manager of the konsultimipublik.al project. Xhensila, a lawyer by profession has worked extensively in the field of Civil, Administrative and Commercial law in matters involving investment, trade, administrative and Civil disputes for Corporations as well as individuals. She earned her Master of Science degree in the University of New York in Tirana regarding the European Trade law.